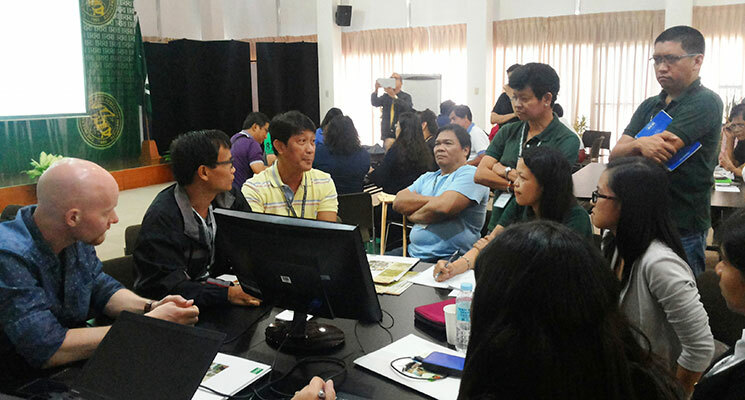 The IRRI Communication team organized a one-day media workshop to promote the Department of Agriculture (DA) seven Food Self Sufficiency (FSSP) projects. The workshop was attended by several DA officials led by assistant secretary Edilberto de Luna. Most of the journalists present in the activity are members of Philippine Agricultural Journalist Inc. (PAJ). 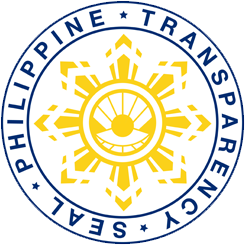 PAJ is composed of editors, reporters, correspondents and government and private sector information officers, covering and serving the fields of agriculture, environment and natural resources, agrarian reform, food and agribusiness sectors. The PRISM team was led by Dr. Adam Sparks from IRRI and Dr. Jimmy Quilang from PhilRice. 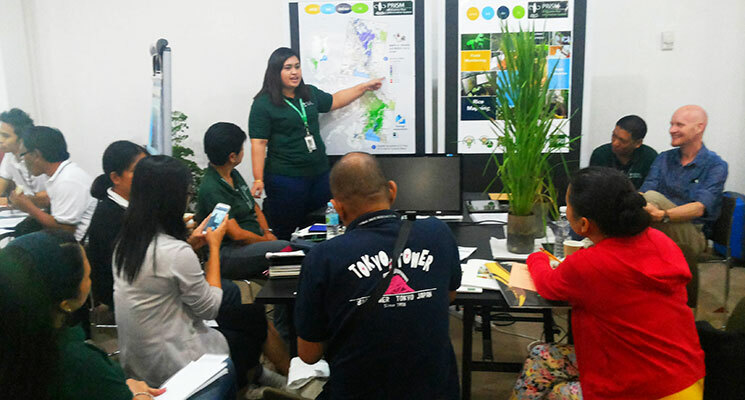 Other teams members present on the event from IRRI were: Jeny Raviz, Dr. Nancy Castilla, Bethany Macasero, Arnel Rala, Hannah Bhatti and Ethel Banasihan. 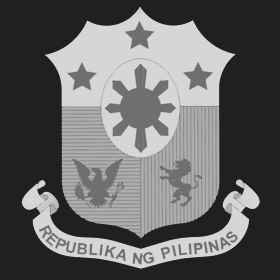 The PhilRice team includes: Mary Rose Mabalay, Mabel Barroga and Ulysses Duque. The project presented outputs through the use of different media such as posters, flyers and brochures. The first poster presented is the rice area for Nueva Ecija for the wet season 2014. The second poster presented the activities such as trainings to enhance capacity building., crop cutting and farmer interviews. There was also a demonstration on the technologies used by the project such as smartphone to measure leaf area index, on-line accomplishment of forms and delivery of information through the PRISM website.